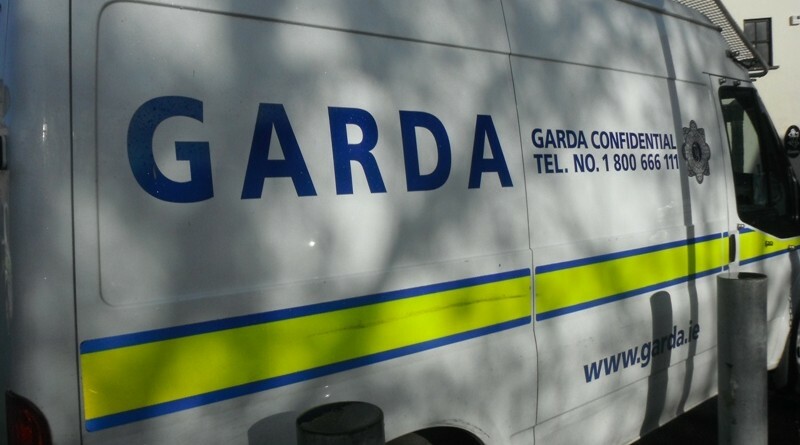 Three men were due to appear in court today in connection with the assault and false imprisonment of a 53-year-old man in Limerick last year. The men, aged 32, 33 and 53, were arrested this week as part of the ongoing investigation into the attack which took place at a house in the city on 14 September. It is said the victim was found to have had his feet nailed to the ground in the assault, as well as suffering a number of facial injuries during the attack. He escaped after his alleged captors left the house for a time. 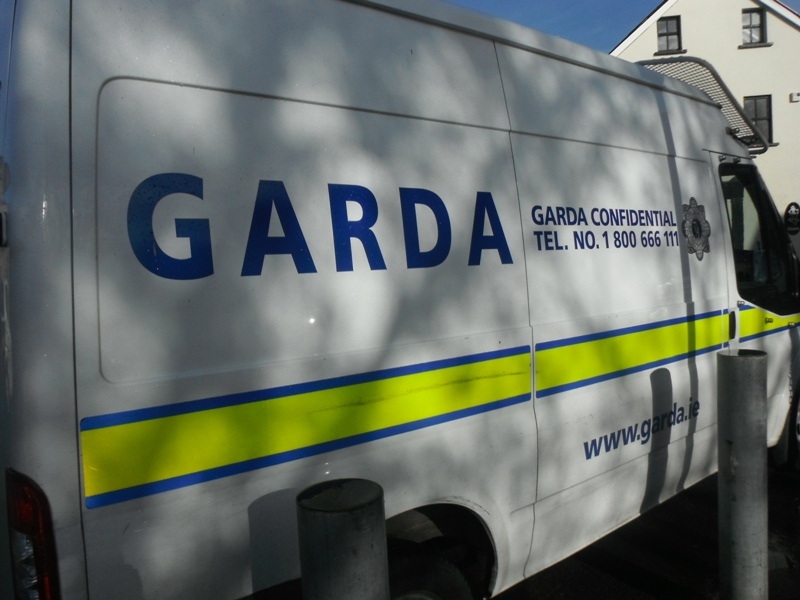 One of the men is being held at Roxboro Garda Station and the second is being questioned at Mayorstone Garda Station and a third man was arrested yesterday evening and is also being questioned at Roxboro. ← E-Cigarettes. Are they really the safer option?